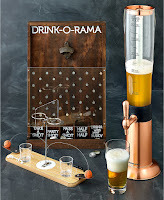 Deal Shopping Mama: Basketball Wood Shots Game-$8.00 Shipped! Basketball Wood Shots Game-$8.00 Shipped! We just had our block party over the weekend and it was awesome!! My kids and there friends would have enjoyed this! Bring the joy and fun of arcade-style basketball to your desk or tabletop with this vintage-isnpired piece by Studio Mercantile. 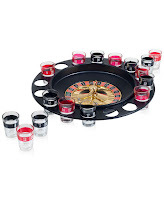 Test your aim with the precision launchers as you fire the ball with the press of your finger while keeping score by sliding the rings after each successful shot. 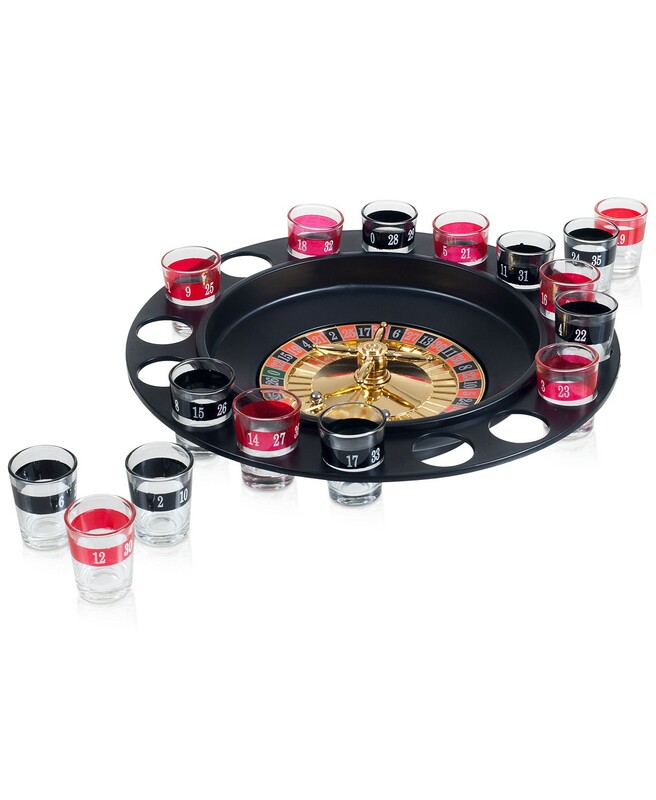 Take a chance on this roulette party game from Trademark Global for a casino-style drinking game that's sure to be a crowd-pleaser at your next party.